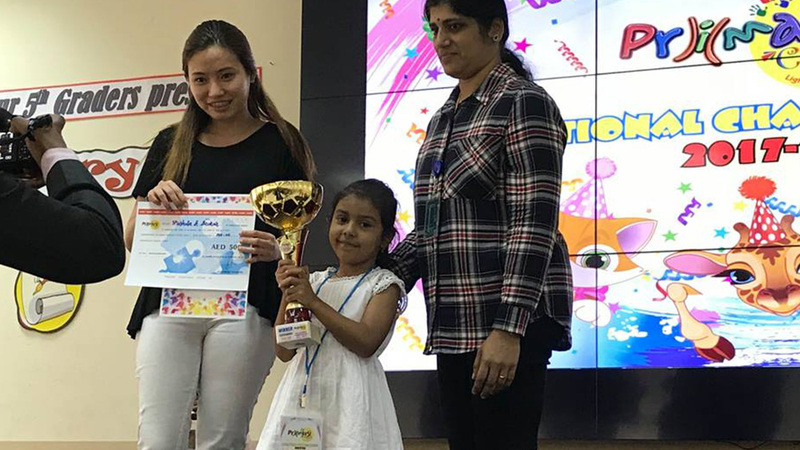 Ocean Kids in Dubai provides an engaging environment for everyone from young children to elderly folks to enjoy and express themselves through several activities such as dance, music, art, yoga, karate etc. We have been in this field since 1989 and are well known on an international level since our inception nearly 24 years ago. And since August 2011, when Ocean kids first plunged our roots in “the land of date palms”, we have enjoyed continued success and growth in the Arab World. 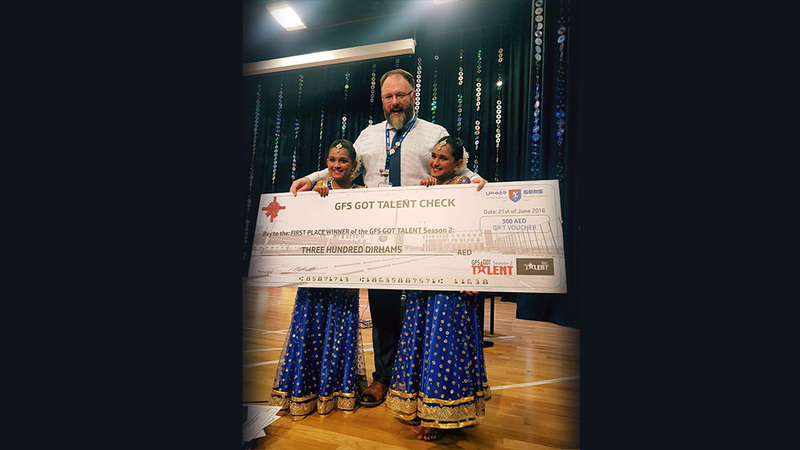 With a high degree of professionalism and hard work, the staff at our institute is passionate about helping all our students to develop their talents and learn new skills every day. Ocean kids provide training to anybody and everybody who discovers the artist in him, irrespective of age and backgrounds. The institute is blessed with a cadre of well qualified, experienced faculty dedicated to facilitate creative learning and growth. Established in the easily accessible city of Karama - Dubai, the institute has well-furnished spacious studios with wood sprung floors and mirrors adding to its extravagance. 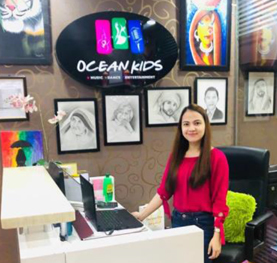 Now even growing tremendously, Ocean Kids has opened a lot more opportunities as it has a venture its way to Al Nahda Dubai, keeping that conducive ambience for learning. 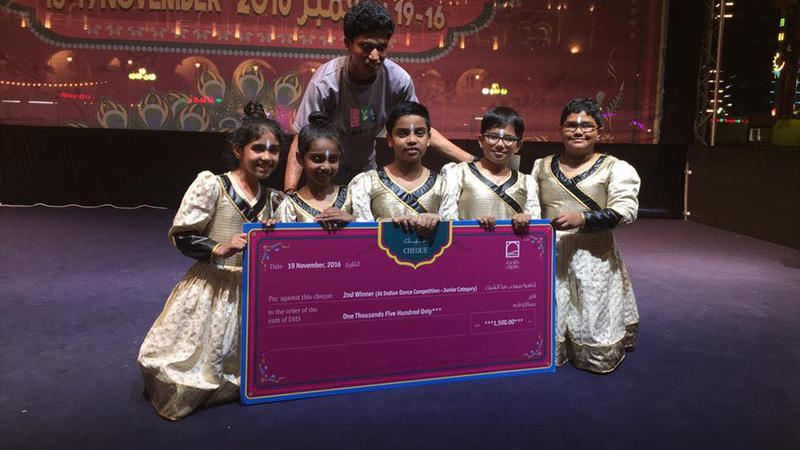 Ocean Kids experience is a truly remarkable one that has transformed the lives of more than 5000 students across UAE. Ocean Kids preparing the students for Trinity London Exam that helps them gain more credits especially for their admission abroad. If you have it in you, all you need is a little brushing up and you wouldn't find a better place for the same. Event : Exposure brings confidence and conquers stage fear. Ocean Kids provides outside shows such as malls, performances with the celebrities, cultural event and different appearances. Teamwork and coordination brings out the quality of leadership. Annual Event : In one big event, Ocean kids mainly conducting a yearly celebration of its existence wherein each individuals utilized its talents through stage performance. 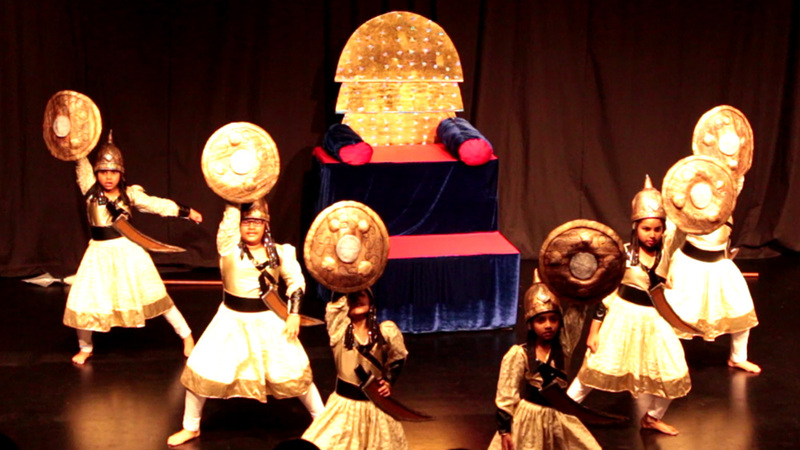 Every parents gets an opportunity to see their child performing on stage. Competitions : Ocean kids talents competing and participating in various outside competition such as short & sweet, SMC Got Talent, Boogie Woogie , Big Idea & Mall Competitions. 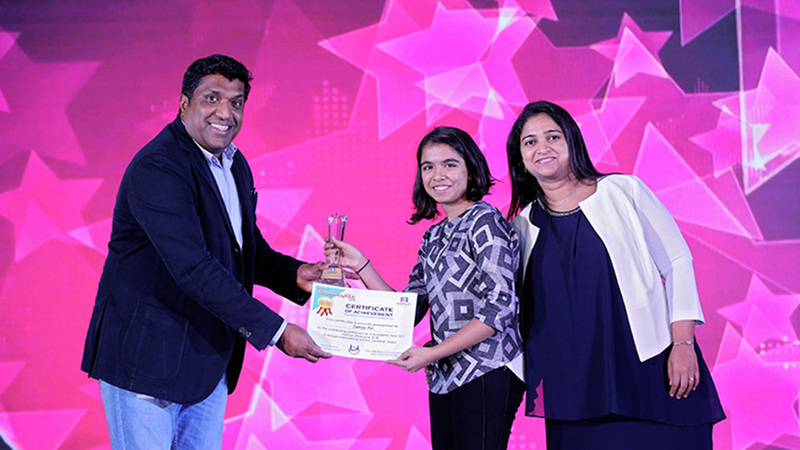 Many students have won trophy, prizes and earned fame and name for themselves with the guidance of their respective teachers. Camps : To serve everyone, aside for regular classes, ocean kids offers camps (spring, summer & winter) yearly with multiple indoor and outdoor activities, keeping kids busy at the same time learning and enjoying the school break. While parents are busy at work, kids are engaged in educational and physical activities. 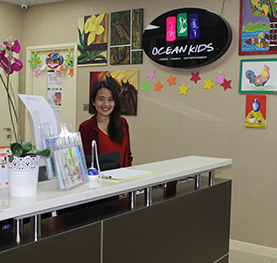 Workshops : Ocean kids offers various programs to cater different needs of individuals. Workshops are design for special occasions and are made according to their comfort of time and choice of activity. 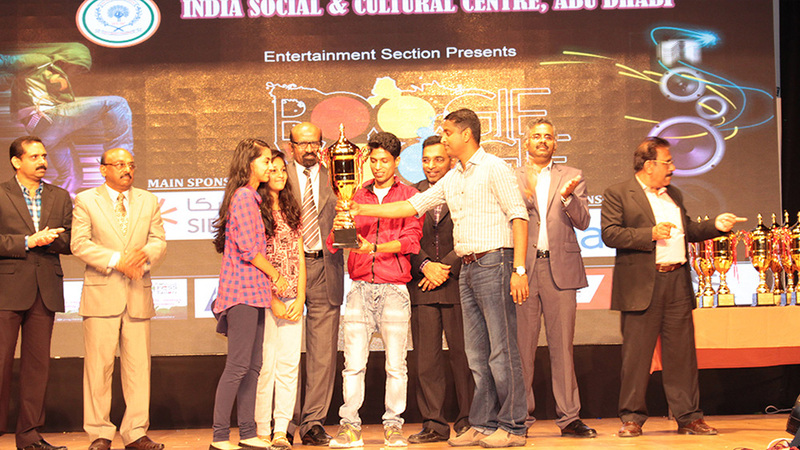 Ocean Kids Competitions : We also organize in house art, music and dance competitions. Zuber is a Master of Fine Arts Graduate of Mysore University, Karnataka, his talent and creative works has drawn appreciation letter from A P J Abdul Kalam, Former President of India. He has been teaching for over 15 years. Had participated many National & International Art Competition & Exhibition. In addition to being awarded numerous prestigious awards. 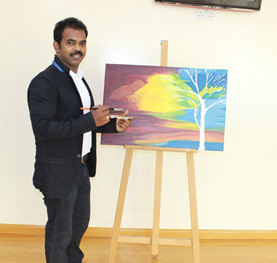 Hareesh is a Fine Arts Graduate of Mysore University, India with more than 8 years Professional Arts and 7 years teaching experience. Had participated in many State and National Level Painting Camp in India and was awarded for the Best Traditional Sand Art (2009). With specialization on mural art and sculpture, he can turn a thermofoam into a majestic piece of work. Music Arranger, Pianist, Tutor and Trainer. He had passed Trinity College of London – Grade 8 in Music. He started his career in 1998 as a Musician and working in Indian’s Film Industries,International cinema and Theater. He worked with various Music Legends & International Stages. He is Successful in Music. 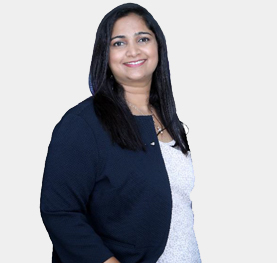 Thushara is a graduate of BPA Special Degree – Western Music, passed with First class honors at University of Visual & Performing Arts, Sri Lanka. 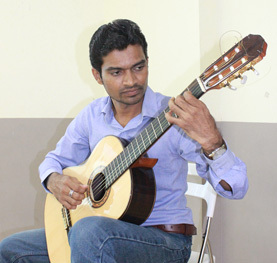 In addition to his impressive background, he had passed Trinity College London – Grade 8 Classical Guitar and Royal School of Music London Grade 5 Music Theory. 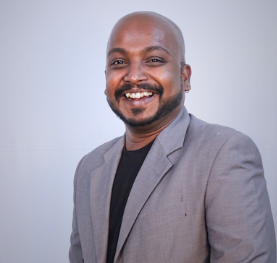 He has 4 years of working experience as music lecturer on University of Visual & Performing Arts and University of Moratuwa in Sri Lanka. Currently teaching keyboard, guitar and western vocals. Gladson has been playing music for more than 7 years. He has completed grade 8 in guitar and currently pursuing grade in keyboard and drums. 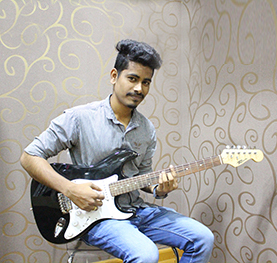 He has 5 years of teaching experience and been playing guitar and other instruments in various events and shows. Samthrupth is a black belt holder. 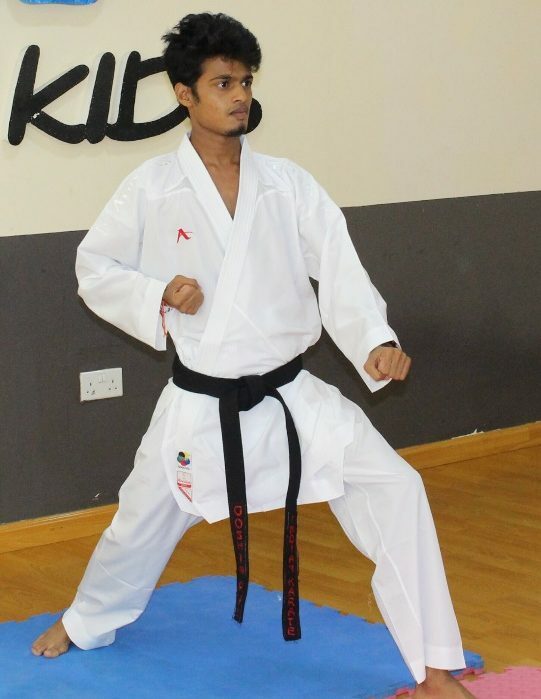 He is teaching karate for 5 years and participated various national & international competitions. 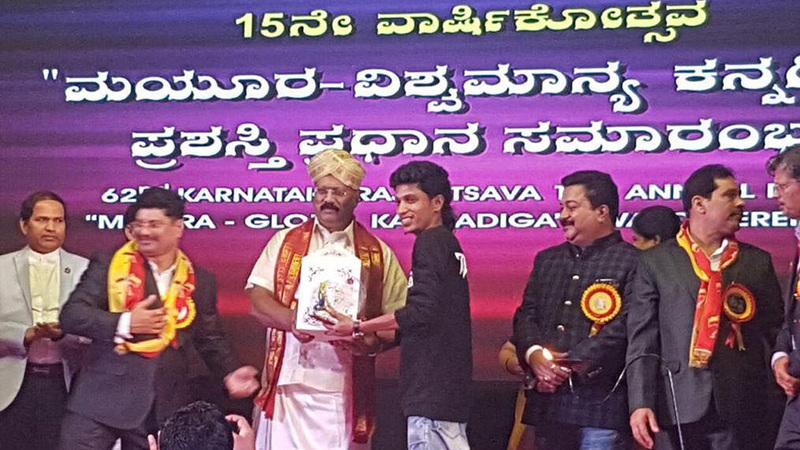 He have won Gold medal in International Karate Championship 2018. He is also a yoga instructor. A choreographer for 8 years in western dance styles such as Contemporary, Hip Hop, Modern, G-style, Dancehall and old School locking. 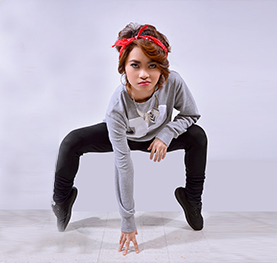 She participated in various local and international competitions like Monster Crew Division in World Supremacy Battlegrounds at Sydney Australia year 2016 & 2017. A member of Philippine dance troupe “4DK Team Philippines”. Creator and the mastermind of ultimate choreographies over 13 years. 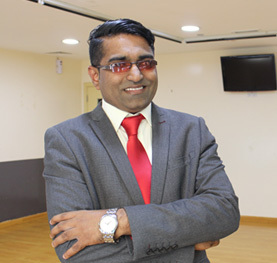 He has achieved tremendous success over the past few years by delivering shows across India & Gulf countries. 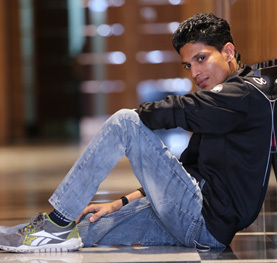 He specialized in contemporary dance steps that truly represents the globalized ethos of today. Expertise in Contemporary, Hip Hop, Western, Pole dance, African tribal dance, Bollywood and Kalaripayattu. Kevin has been brought up from in a musical family. 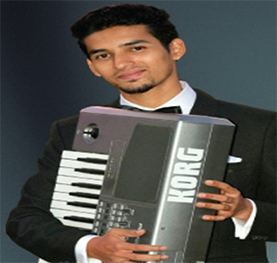 He has been in the music field for 7 years with over 4 years teaching experience, composing music and performing in different occasions. . He is currently preparing for Grade 8 Trinity Exam. Keeping parents, kids and ocean kids stay connected to each other. We shall be the pioneers in the field of dance, music, art and craft in an acknowledged for the professionalism, dedication, passion and boundless creativity exhibited by us in these fields. We commit ourselves to continuous learning, development, innovation, pledge to motivate, train and chisel every student to become the artist that he aspires to be.